Madison was a senior girl model for a workshop I just hosted in Mandeville. Talk about an amazing young lady to work with us and be so gracious to the workshop attendees! I love Madison’s choice of maxi dress…it not only complimented our location and feel of the session,but her height and long limbs it just made her even look taller…which I love! 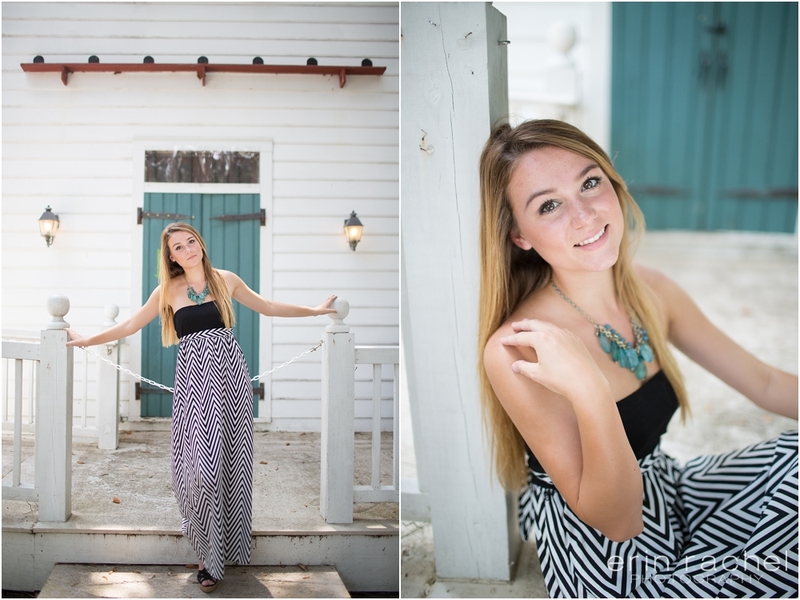 Seeing her session was in June I think we were all about to melt in this hot and humid weather in south Louisiana! We made our way through it, but grabbed some iced coffee after!